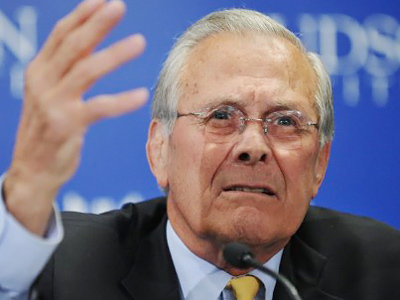 Donald Rumsfeld is facing a civil suit as two US citizens claim they were wrongfully detained and tortured in Iraq. Lawyer Jennifer Harbury believes the former Pentagon chief should face criminal charges and go to jail. 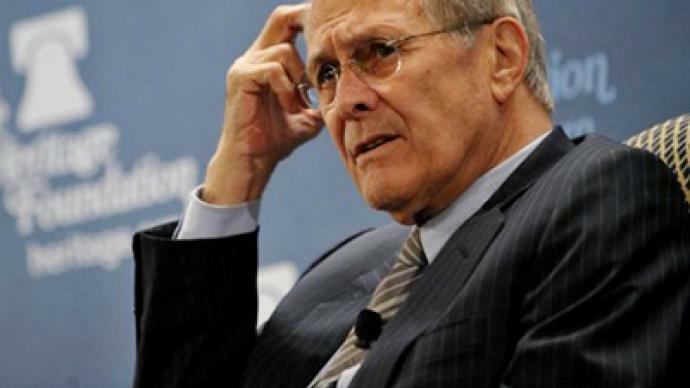 According to Harbury, the only outcome in the civil case is that Rumsfeld will be ordered to pay money damages to the plaintiffs, both of whom are US citizens. 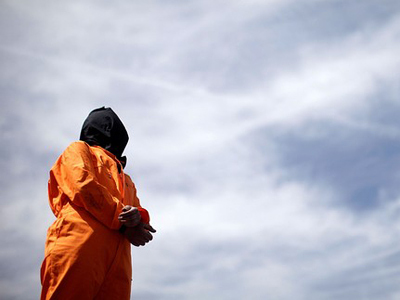 However, this will not mean that a non-US citizen who faced torture can also file a lawsuit. 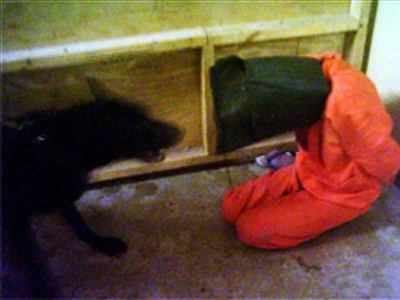 Under US laws, conspiring to commit torture outside the United States is a felony punishable by up to 20 years in prison, Harbury insists. 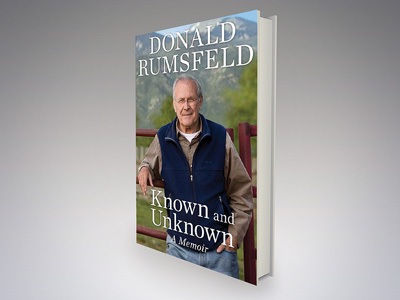 The human rights activist and lawyer believes Rumsfeld should be personally facing the charges as he authorized he torture. “Because he ordered those he certainly should be subject to suit,” she said. Harbury also stressed that other people who worked with Rumsfeld on policies of torture, including former President George Bush should be held responsible. Harbury hailed the fact that the civil suit can now be filed against Rumsfeld, but insisted that it is barely enough. “The great travesty here is that they are not facing criminal trials,” she said, pointing out the massive war crimes committed during the Bush era. “In fact those patterns and practices by Rumsfeld, Bush and others made the world a much more dangerous place and have probably resulted in far more people going out in the streets with different kinds of makeshift bombs and killing our own soldiers who were out there trying to protect our own country,” she concluded. ­Debra Sweet, the director of the World Can't Wait organization, says the case could be seen as a step towards justice, though the Obama administration has consistently opposed the prosecution of Bush era officials.